Charters of America is one of the largest charter bus companies in America. With a charter bus networking fleet of over 3,500, Charters of America is proud to service Knoxville and its surrounding cities. Being a premier Knoxville charter bus company, you have the luxury to choose from our variety of vehicles from our bus fleet. You may also note that all of our buses come equipped with modern technology and plush seating to ensure that you will have a wonderful journey while riding with Charters of America. 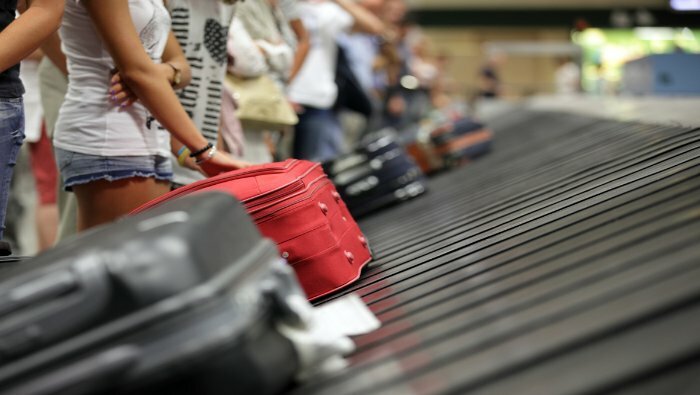 Whether you choose from our passenger vans, mini buses or full size motor coaches, we are always here to assist with all of your ground transportation needs. If you are planning an event or an activity in Knoxville, you can contact our reservation agents who are at your disposal 24/7 in order to assist you with everything that you need. 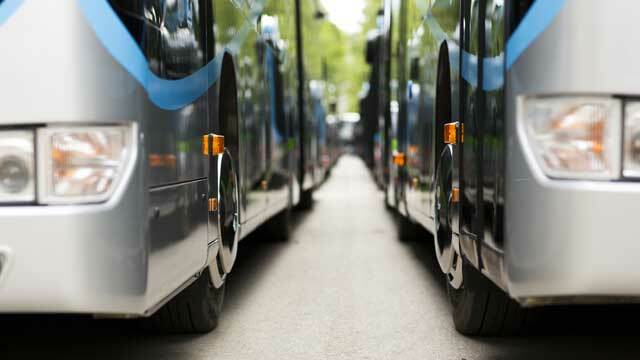 Our company provides one of the largest bus services in the nation. What is more, we make safety standards our highest priority. Each driver and operator is screened beforehand in order to ensure that they meet all of the requirements of Georgia’s Department of Transportation. 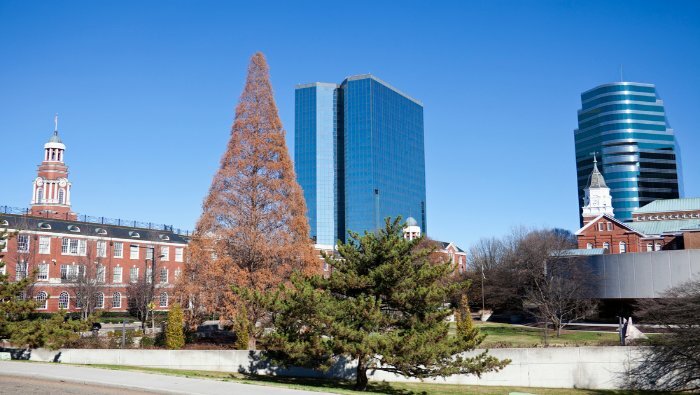 If you plan on exploring the city, you can do that with charter bus Knoxville, TN! You will save time and money while having a splendid time. Call now to rent the charter bus that best suits your needs. We provide a wide variety of vehicles, such as minibuses with 18 seats, as well as charter buses with up to 56 seats. Our vehicles are modern, with exquisite interiors and exteriors, restrooms on board, free Wi-Fi, and many other amenities designed for your ultimate comfort. If you want to take the most relaxing trip of your life, do not hesitate to give us a call. The McGhee Tyson Airport is the primary commercial airport for Knoxville and its surrounding areas. As a public and military airport, its strategically positioned just 12 miles from downtown Knoxville, Tennessee. Being named after the United States Navy Pilot Charles McGhee, Charters of America is honored to be of service to this airport. Our airport shuttles run constantly throughout the day an evening. As a customer, you have the option to choose from our luxury sedans, passenger vans, mini buses or our charter buses. Call now at 865-290-1098 and speak with a trained Transportation Specialist in reference to your airport ground transportation. The splendid city of Knoxville is nestled in the state of Tennessee. It’s a city that is surrounded by great landmarks such as the Great Smokey Mountains and the Tennessee River to name a few. 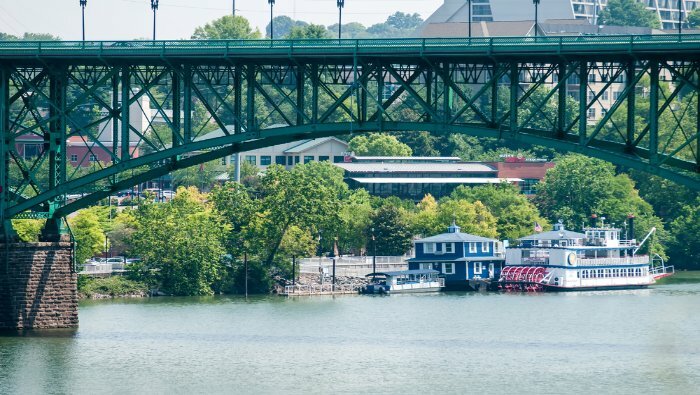 Besides its breathtaking habitat, Knoxville is a vibrant city for many to enjoy. Whether you would like to visit the World’s Fair Park, The McClung Museum of Natural History and Culture, The Tennessee Theater, or the Knoxville Zoo, Charters of America will be there for you every step of the way. If you would like to visit Knoxville, Tennessee and would need or like ground transportation, call Charters of America at 865-290-1098. We have professional and courteous drivers along with a modern fleet of vehicles from you to choose from. Whether you would like a passenger van, mini bus or a full-size charter bus, Charters of America has it all. Another keynote to keep in mind is that our vehicles come equipped with state-of-the-art amenities such as plush seating, Wi-Fi, televisions, surround sound, large storage cabins, and clean lavatories. As a premier charter bus company, we always look forward to being your ground transportation of choice for your sightseeing needs. If you’re a business professional or organization planning a trip to the Knoxville Convention Center then contact Charters of America at 865-290-1098. With a facility that has over 500,000-square-feet of space and serving over millions of attendees since it’s existence, Charters of America is proud to service the Knoxville Convention Center. Our motor coaches and mini buses is a superb option for groups of all sizes. No matter if you’re a party size of 5 or 5,000, Charters of America has the manpower and technology that can accommodate any itinerary. We have dedicated and trained agents who will be able to assist you and your group 24/7 a day. Call now to see how we can be of service to you. Knoxville is home to many award-winning chefs and restaurants. Many foodies flock to this city to explore the many cuisines that this city has to offer. Whether you would like to try our Southern fried chicken or our famous catfish dishes, Knoxville has dishes that will satisfy your hunger. 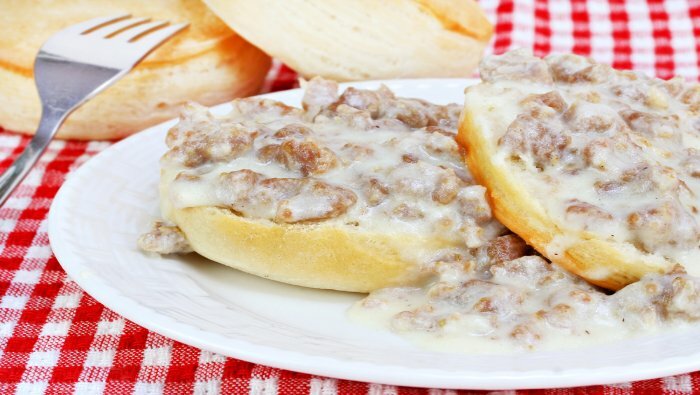 With so many food options to choose from, choosing the right charter bus company shouldn’t be. Here at Charters of America, we have professional drivers and luxurious vehicles to transport you and your group to any dinner function within the Knoxville metropolitan area. Below, you will find some restaurants that we feel you will enjoy while dining in the Knoxville area. We hope you have a wonderful dining experience while in Knoxville and we look forward to being your charter bus company. Here at Charters of America, we are confident you will not only enjoy the food in Nashville, but you will also enjoy riding with us. Call today at 865-290-1098 to see how we can be of service to you.